This can easily be solved by not building nuclear reactors in places where earthquakes are known to occur, so this argument is only valid for some countries. 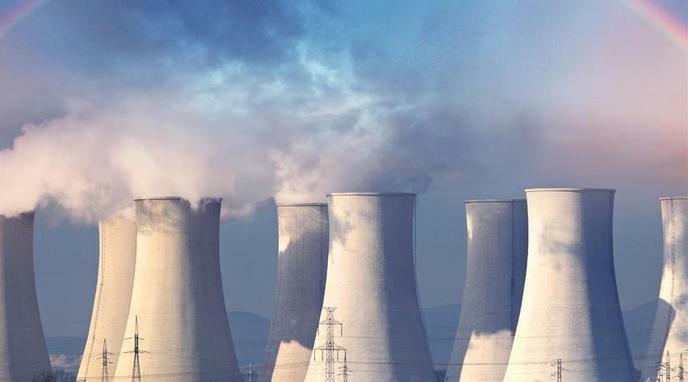 Nuclear power plants are designed to weather intense earthquakes and many have endured quakes beyond their design basis. The 7 Fukushima reactors scrammed immediately and were not significantly damaged by the 9.0 Tohoku earthquake. be built on ships which are plugged into the grid. Since they're floating they're not that vulnerable to earthquakes. They can also unplug and move further out to sea to avoid any tsunami after the earthquake is detected. They can even dunk their core in the sea to cool and prevent it from melting down.